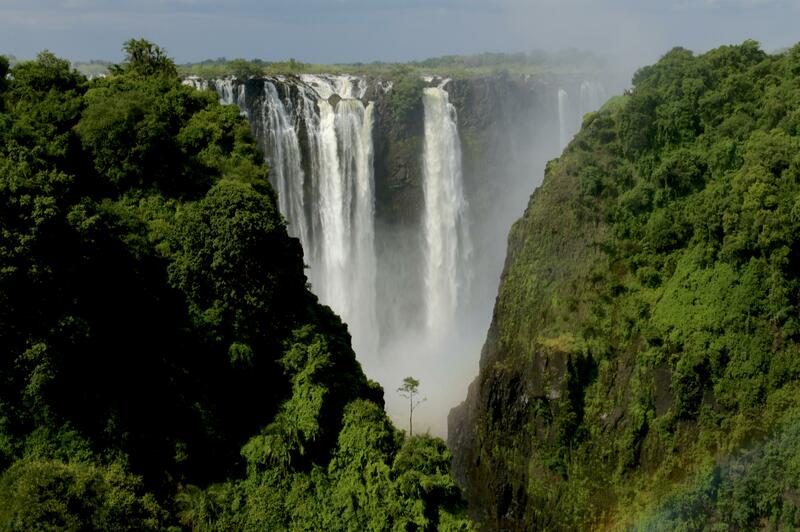 Planning for a vacation but can’t decide where to go? Well, we are collecting the most beautiful HD pictures of different travel destinations around the world to add to your list. #9. 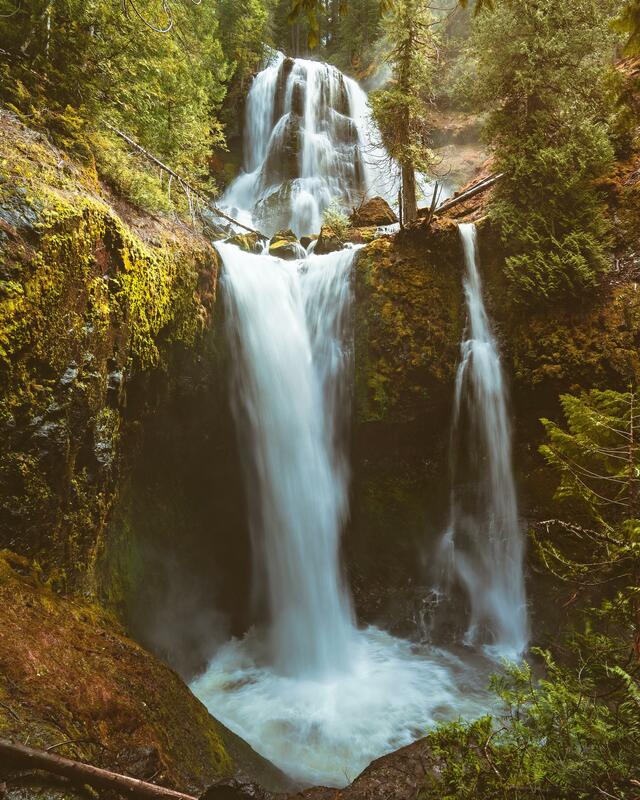 Gifford Pinchot Waterfall, Washington. #8. 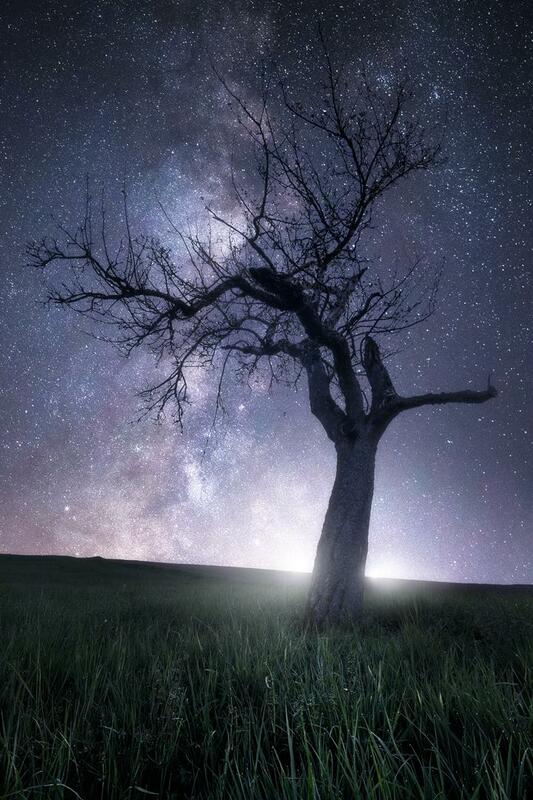 Lone tree under the Milky Way, southern Germany. #7. 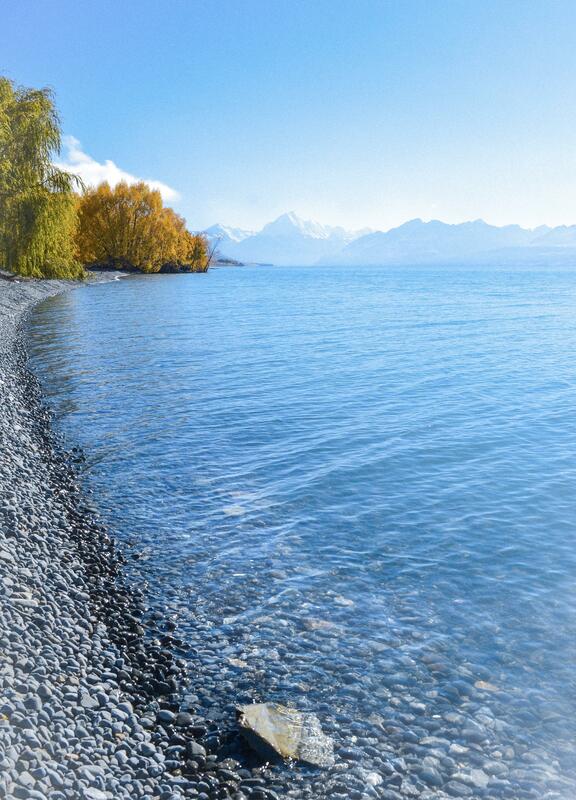 Looking upon Mt Cook, Lake Pukaki, NZ. #6. The beautiful garden in Greece. #5. Sun rises over the lush green rolling hills of San Francisco Bay Area. #4. Milky Way over the Grand Tetons. #3. Walking the dunes of the death valley, CA. #2. Beautiful view on the Eibsee, a lake right under the Zugspitze, highest peak in Germany. #1. Lago di Braies, Italy.